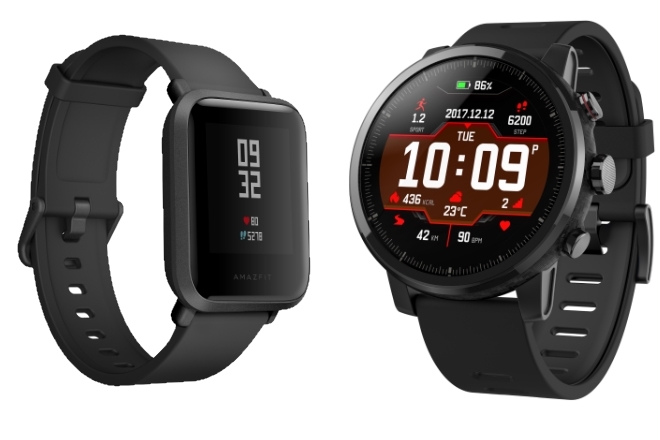 Xiaomi-backed wearable brand Huami launched Amazfit Bip and Amazfit Stratos smartwatches in India. The Amazfit Bip comes in four colour variants - Cinnabar Red, Kokoda Green, Onyx Black, and White Cloud. The Amazfit Stratos is available in only a single Black colour option. Amazfit Bip is available at Rs. 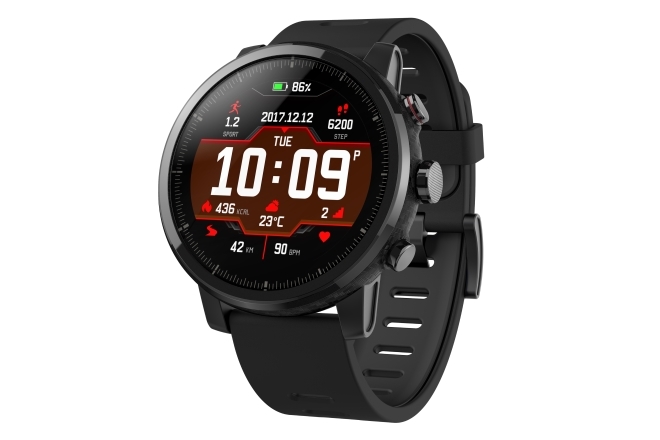 5,499 and the Amazfit Stratos is priced at Rs. 15,999. The Amazfit Bip and Amazfit Stratos are already available on Flipkart. 1.28-inch ( 176 x 176 pixels) color Always-on reflective touch display with 2.5D Corning Gorilla Glass 3 protection + AF coating provides at-a-glance view for time, date, steps, weather, sports stats etc. Multisport tracking: Track your Run, Run Indoor, Walk, Trail Run, Cycling, Indoor Cycling, Elliptical Trainer, Climb, Pool Swimming, Openwater Swimming, Triathlon, Skiing, Tennis and Soccer, detailed stats and heart rate zones.